Hi guys, welcome back to my blog! 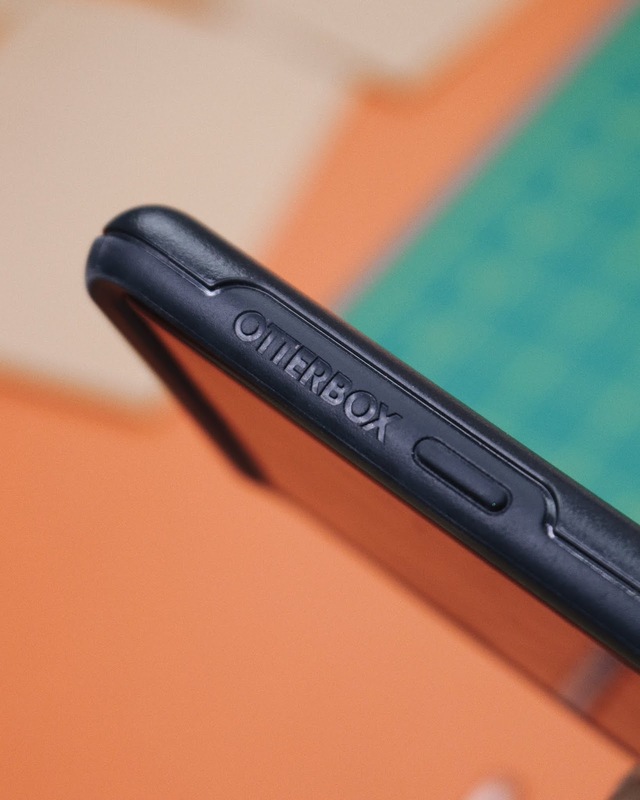 Today I'll be sharing my experience using Otterbox phone cases and why you should get one for your phone too! It's no denying that your phone is one of your most precious items. As a millennial living in the 21st century, my phone is what connects me to the world. Aside from posting on social media, entertaining myself or taking pictures, I spend a whole lot of time on my phone because I actually work in the social media field. I am literally on my phone when I wake up, on the train to work, in the office, in the toilet, outdoors...you get it. When I still had my S6, I was using a jelly/silicone Line Bear case which I got from Times Square. 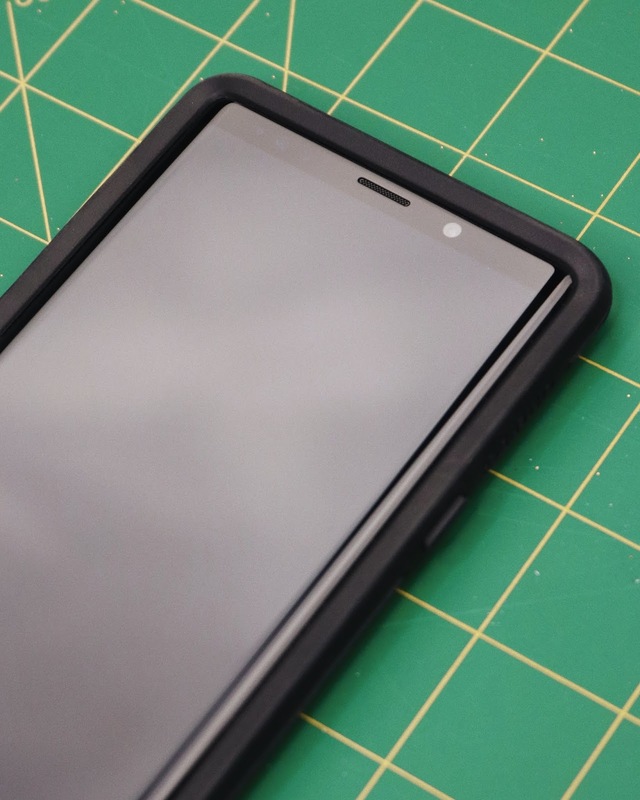 It did a pretty good job of protecting my phone, but when I switch to my S9, I couldn't bring myself to use a jelly case again. (Maybe it's because my parents bought my S6 and I bought my S9 myself so I felt more inclined to take care of my phone haha). 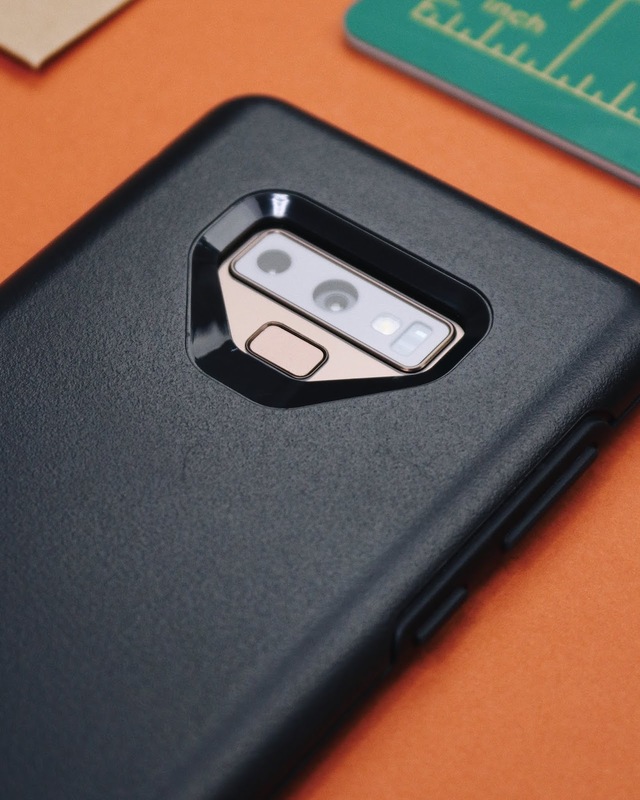 I got the Pursuit Series Case for my S9 and to be honest, it was amazing. I got the clear one and I loved how it had a port seal covers + a lanyard/keychain hook! The only thing I didn't really like about it was although it was shock proof & protected my phone well, the clear glass wasn't scratch proof and ended up with lots of scratches on the back (because I dropped my phone a lot of times). It didn't damage my phone at all and the scratches at the back were light, but since the case was transparent you could visibly see the scratches on the case (my clumsiness really hahaha). 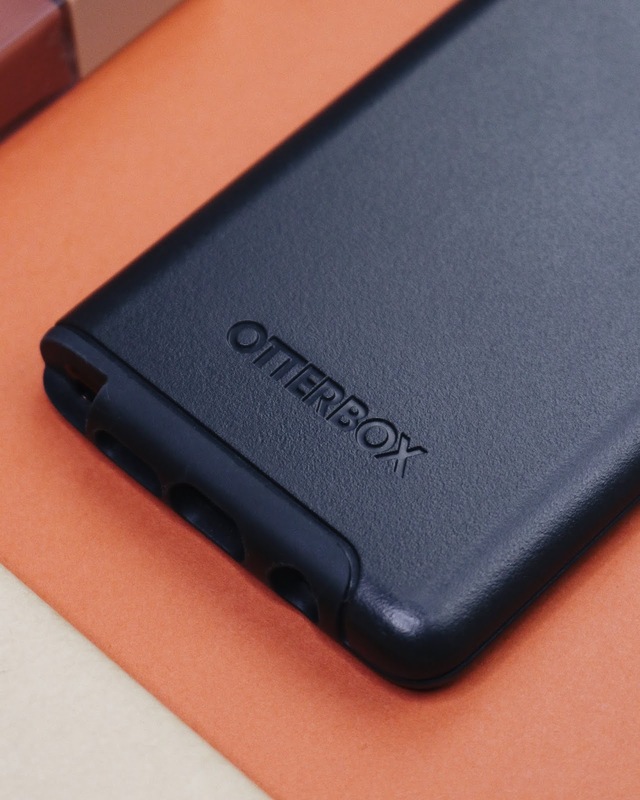 As you may or may not know, my phone was stolen back in October last year T.T I got a new Note 9 to replace it, and although both phones came with a jelly case when I bought it, I still decided to go with the best and get another case from Otterbox! 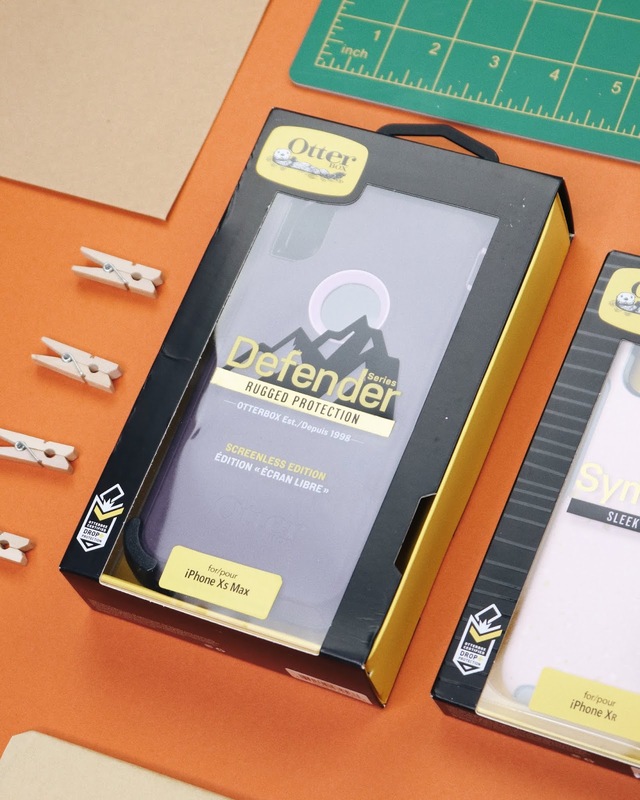 If you're wondering why Otterbox cases are so good/popular, it's because they have a track record of producing trendy cases that can withstand your active lifestyle, securing your devices soundly. They carry cases that are shock proof, water proof and even shatter proof, and they get a lot of good reviews online as well. This time round I went with the Symmetry Series Case for my Note 9! 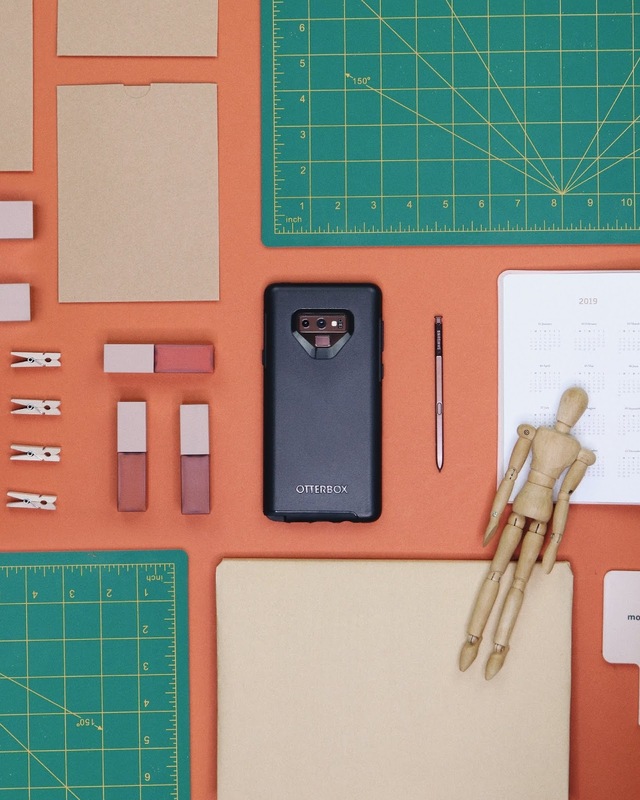 With an ultra slim design for ultra-protection, the OtterBox Symmetry Series Case for Galaxy Note 9 was designed to compliment your trendsetting style + withstand any unforeseen accidents. 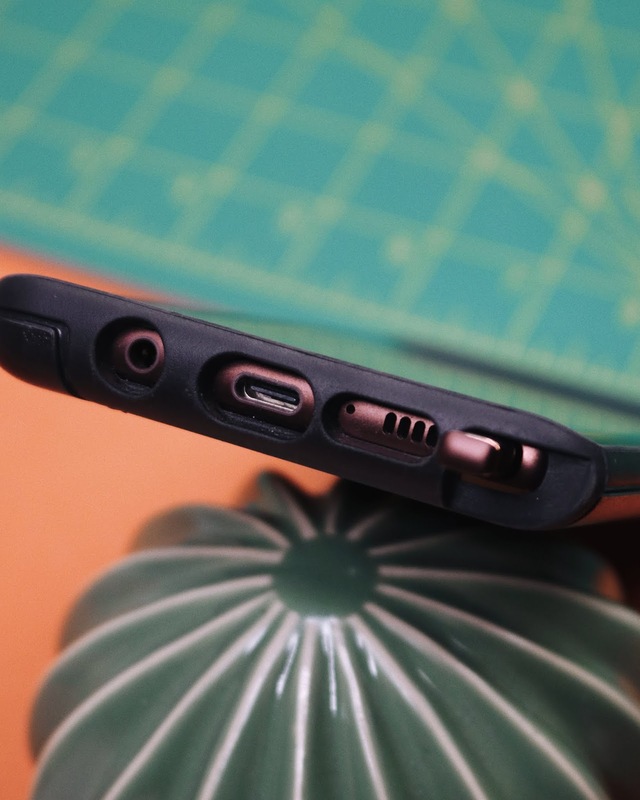 It's available in a few colourways, and I love how Otterbox releases cases almost immediately as a new phone drops. No need to wait for a long time for new designs/cases to come! I mentioned that my previous transparent glass case had a lot of scratches. After using this case for a few months now (and dropping it a few times on the train + at home too), the back is still pretty scratch free. As for accessibility, the fingerprint scanner behind is pretty easy to locate. 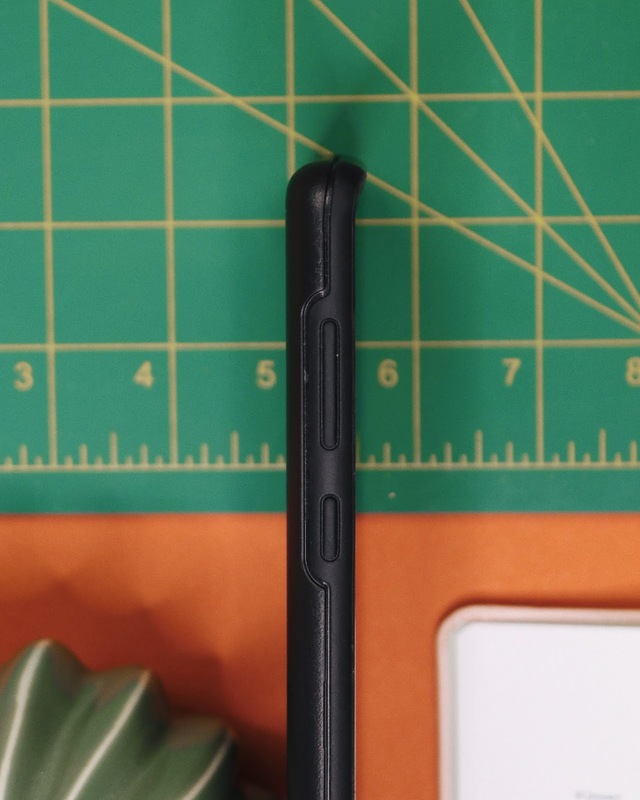 Because of the slant, it guides my finger to the sensor (instead of the camera) and helps me unlock my phone seamlessly. For the bottom, I had no problems whatsoever getting my cables to connect + getting my S Pen out. As for the rocker buttons, the case is soft enough that I can adjust the volume + press the power/Bixby button with ease. Ahh I just remembered, that was another downside of my previous S9 case. Although it was secure, the rubber was a bit too thick and you had to press just a tinge harder to press the buttons. Overall I am very happy with my Otterbox case! Its trusty, scratch proof, drop proof and simple + elegant. 10/10 I'd repurchase this again! 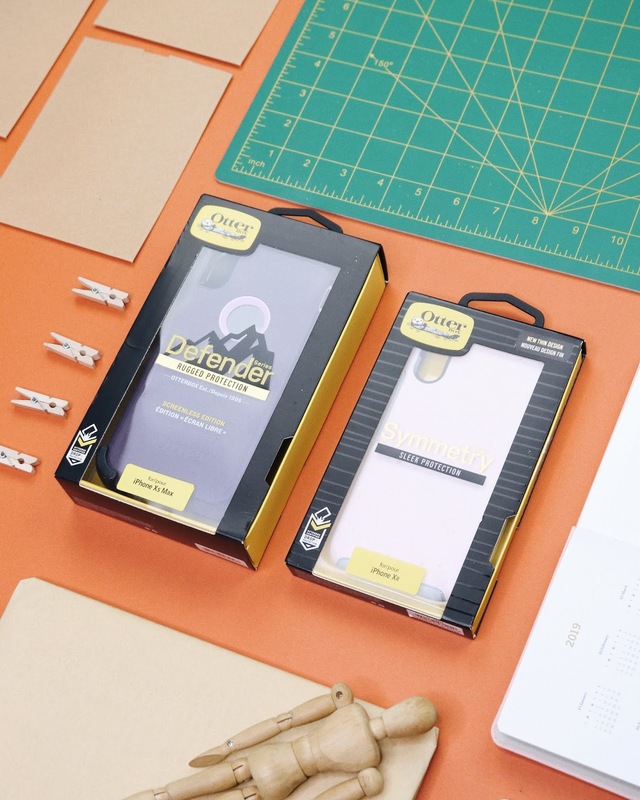 If you're interested in getting your own Otterbox case, you can check out their website here. G I V E A W A Y T I M E ! 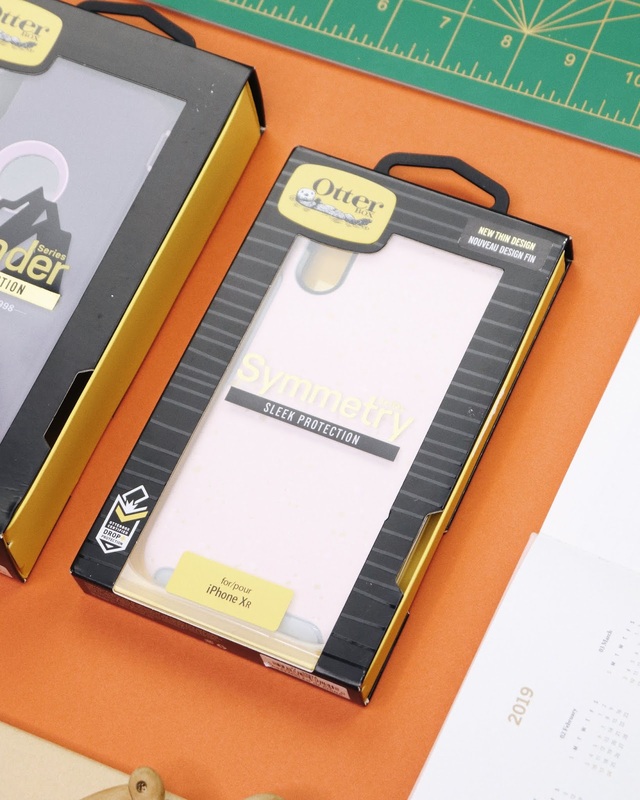 I've teamed up with Otterbox to giveaway two iPhone Otterbox cases! And another is this Symmetery Series Case in the colour On Fleck for the iPhone XR! To win, write in the comments below which case you want to win & why! Aaaaaand that's all for today's post! Thank you guys so much for dropping by, see y'all in the next post! Iphone XR please so I can gift it to my best friend so his phone can be protected because he's just as clumsy.